You know we love Star Wars fan films. It’s probably obvious from the fact that we post about them nearly every time we find them. So here’s another and it’s definitely worth the watch. 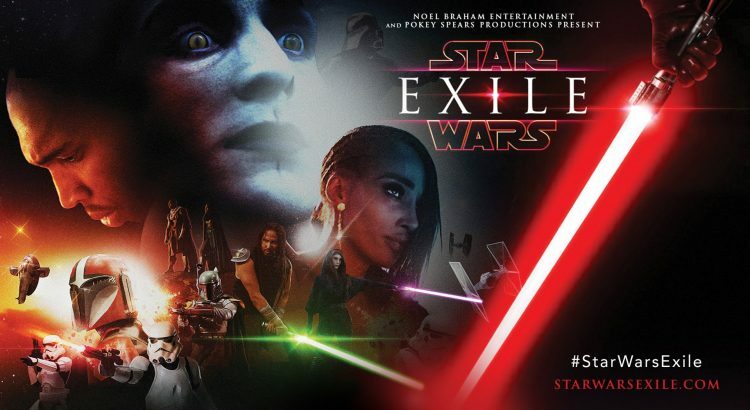 This is Exile Episode 1, a Star Wars Fan Film 2016. The production quality is great on this one and the story interesting. Some may think certain themes steer a little from the traditional feel of Star Wars but as a fan film, I think they get a little leeway for such things. If you love Star Wars and you love fan films, this is just one more to add to your watch list. So there you go! What did you think? At just over 15 minutes in length, it’s a pretty quick watch but we find it interesting.